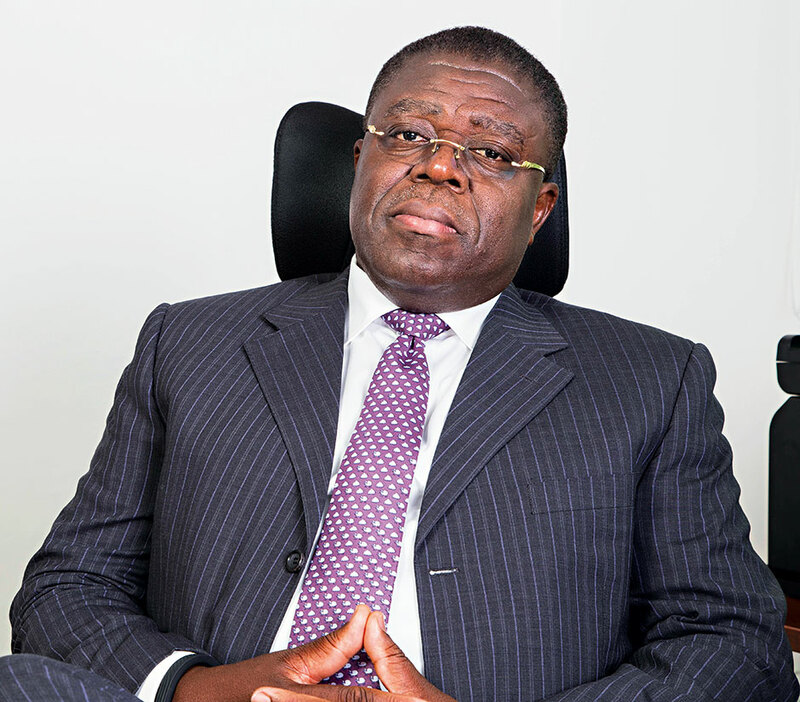 The founder of two successful organisations, John Taylor has contributed significantly to the Ghanaian economy. Woodfields Energy Resources (formerly Cirrus Energy Services) was established in 1999 and became a leader in domestic energy markets. Surfline Communications, Taylor’s latest venture, has made great strides in telecommunications. Surfline’s network represents the first LTE deployment in Ghana, and is also the largest single deployment of LTE cell sites in Africa. With nearly 25 years of experience, Taylor’s leadership gives Surfline a solid foundation. In 2010, he was recognised by the Entrepreneurs Foundation of Ghana as the best entrepreneur in the oil and gas sector.